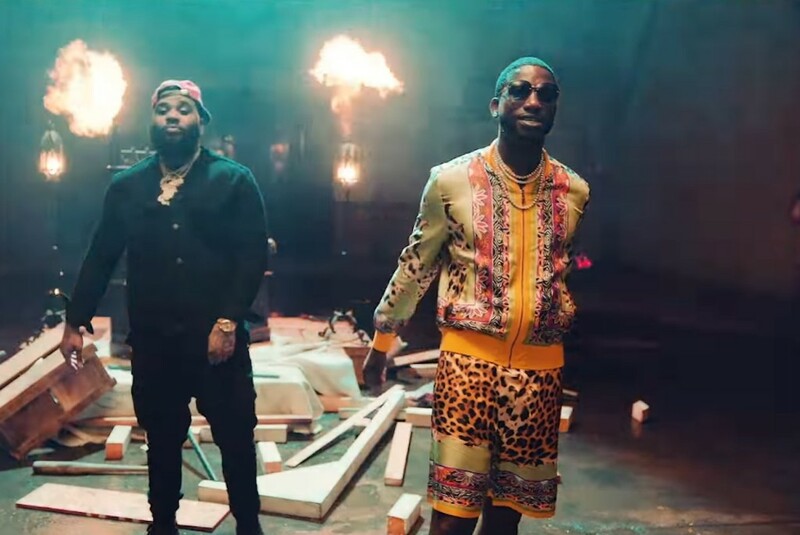 Listen Moneybagg Yo and Kevin Gates new song “Federal Pressure.” Moneybagg Yo and Kevin Gates team up on this brand new collaboration called “Federal Pressure.” Produced by Javar Rockamore. 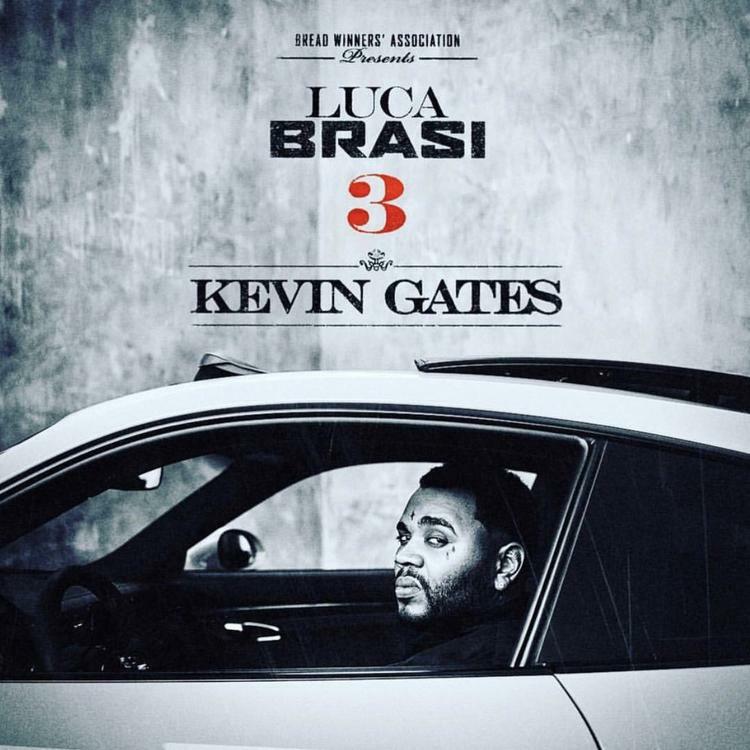 Listen to Kevin Gates new song “Me Too.” Kevin Gates drops a brand new single today called “Me Too.” This is from his upcoming project “Luca Brasi 3” set to drop Thursday Sept. 27. Listen to this new song by Berner “Light Show.” Berner and BWA boss Kevin Gates link up on “Light Show” produced by Cozmo. 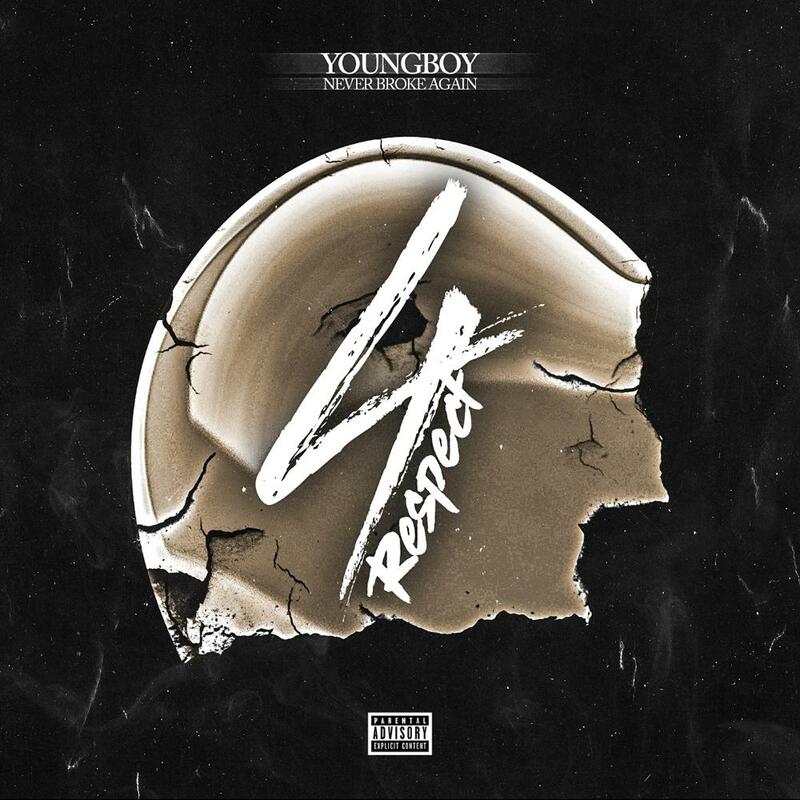 Listen to NBA Youngboy and Kevin Gates’s new project “4 Respect.” NBA Youngboy and Kevin Gates release their collaborative project called “4 Respect.” The EP is 4 tracks in total with a feature from Quando Rondo. 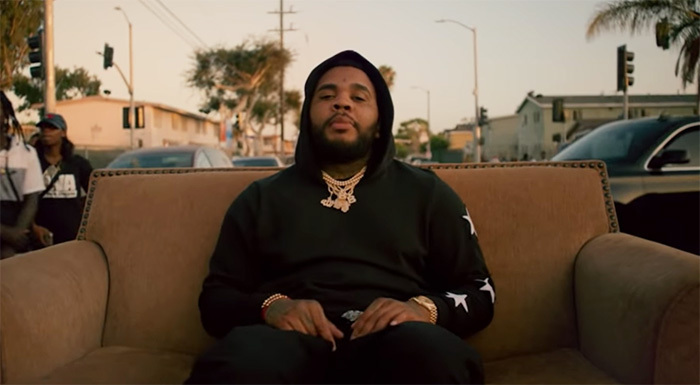 Watch Kevin Gates new music video for “Vouch.” BWA founder Kevin Gates drops the official music video for his latest single “Vouch.” Directed by Julien Soulier.